LA MUERTE DE GASPAR HENAINE PEREZ, SIENDO YA UN OCTOGENARIO, NOS DEJA TAMBIÉN TRISTEZAS Y MUCHO EN QUE PENSAR, PUES DE QUIEN HABLAMOS, ERA NADIE MAS Y NADIE MENOS QUE “EL REY DEL HUMORISMO BLANCO”, UN HOMBRE QUE A LO LARGO DE SU VIDA, SUPO LLEVAR HUMOR Y ALEGRIA A TODOS LOS PAISES DE HABLA HISPANA Y POR QUE NO DECIRLO, DEL MUNDO. 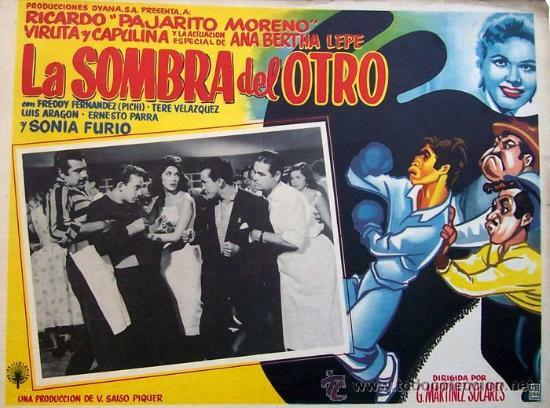 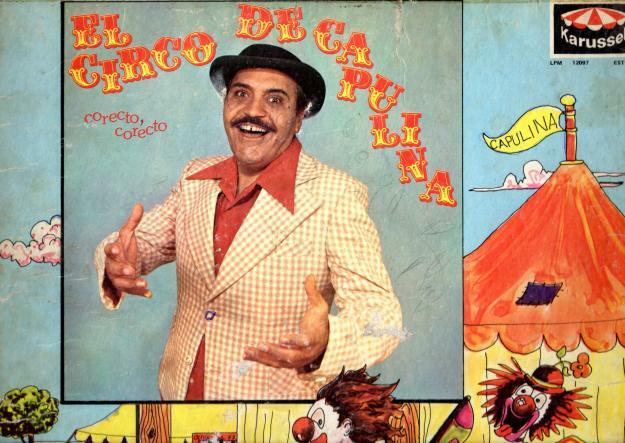 ES LAMENTABLE LA MUERTE DE ESTE GRAN COLOSO DEL HUMOR COMO LO FUE CAPULINA, NO SOLO POR SUS MÁS DE OCHENTA PELÍCULAS EN LAS QUE COMPARTIÓ ESCENA CON OTROS PERSONAJES, COMO SU ETERNO COMPAÑERO VIRUTA O EL MÍTICO LUCHADOR, EL SANTO, TAMBIÉN TUVIMOS LA OPORTUNIDAD DE LEER SUS CARICATURAS Y VERLO EN UNA SERIE DE DIBUJOS ANIMADOS, PUES ESTE HOMBRE, ASÍ COMO ATRAÍA NIÑOS, TAMBIIÉN ATRAÍA A LOS ADULTOS, SIN OLVIDAR QUE EN SU MOMENTO CAPULINA LE DIO ENTRADA A OTROS TALENTOS QUE COMO CHESPIRITO AUN NO LOGRABAN LAS DIMENSIONES DE HOY EN DÍA. 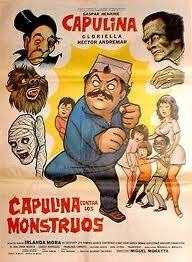 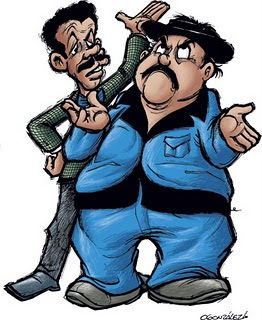 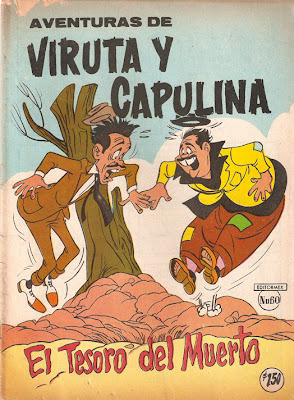 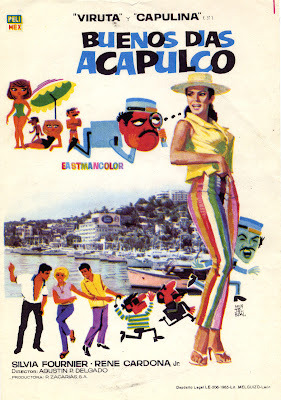 EN FIN, CAPULINA SIEMPRE QUEDARÁ EN LA MENTE DE LAS GENERACIONES QUE CRECIMOS CON SUS PICARDÍAS Y SU ESTILO HUMORÍSTICO TAN ESPECIAL, ES UNA LASTIMA QUE SUS CINTAS NO SEAN CONOCIDAS POR LAS NUEVAS GENERACIONES, AUNQUE NO DUDAMOS QUE MUY PRONTO APAREZCAN CICLOS EN TELEVISIÓN DE SUS CINTAS, ASÍ COMO OCURRIÓ CON LA MUERTE DE CANTINFLAS.